Maritime law covers a wide breadth of topics concerning to work (and play) at sea. Attorneys who specialize in this area of practice must be familiar with environmental, as well as safety legislation that comes with being at sea. The laws can be local, federal, and even international. 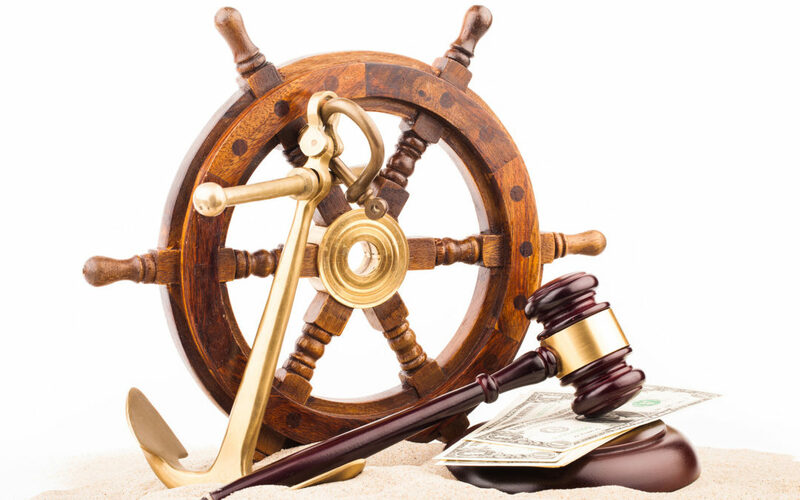 With all the intricacies following this field of law, attorneys need a maritime law court reporting service they know they can trust. Our professionals at BWF are guaranteed to be the timely, efficient professionals that will do everything they can to help you win your case, and to become the only service you will ever need.